Kamal Haasan launched his party Makkal Needhi Maiam with much fanfare on Wednesday. He had exhorted his supporter to build a party based on high values and unity. In his speech at the party launch, he had said the following about his party symbol. However, it has emerged that his party symbol is not an original one but a slightly modified version of an image available on a photo editing app/website called Shutterstock. 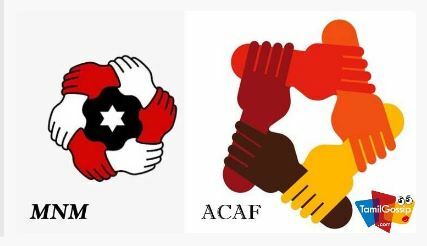 A Tamil portal has also pointed out that his party symbol is eerily similar to the logo of a European microfinance company named ACAF. It remains to be seen if Kamal Haasan clarifies his stand on these allegations of plagiarism seen on social media.